This is just one of the many questions asked not just by the patient, but by his/her family members too. 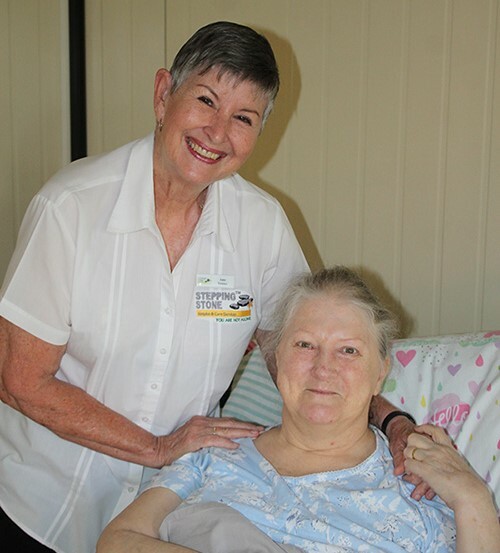 “While helping to relieve a person’s symptoms and side effects from treatment is an important part of cancer care, many patients wait too long to register for hospice care because of preconceived fears that this means they have given up or that hospice care is only applicable in the final weeks or days of life,” says Sr Sheryl. 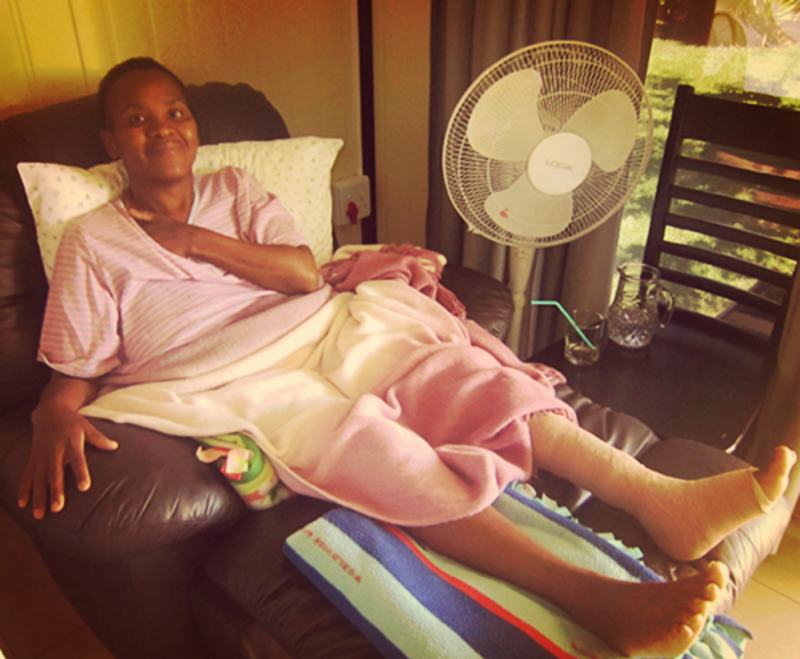 “Palliative care is designed to relieve symptoms and improve your quality of life and can be used at any stage of a life-limiting illness if there are troubling symptoms such as pain,” she adds. Hospice care should begin when life-limiting cancer is first diagnosed and it can continue regardless of whether or not the patient is still receiving treatment directed at the disease. This care can take place at home, where a patient is assigned a community nurse who conducts home visits and helps maintain a patient’s quality of life throughout the duration of their illness. A patient may also be admitted to Stepping Stone Hospice’s In-Patient Unit (IPU) in New Market Park when management of pain and difficult symptoms is not being relieved at home, for the terminal stage of illness or if family members of the patient require a short period of respite from caring for the patient at home. 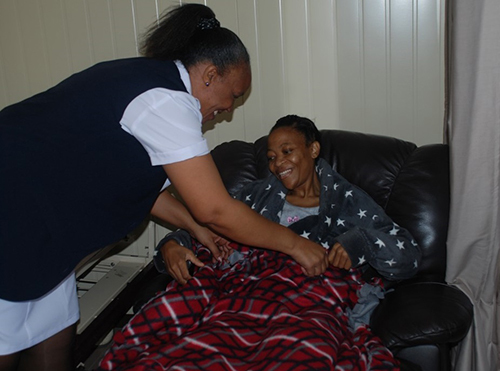 While hospice’s emphasis is based on a ‘caring’ rather than a ‘curing’ philosophy, the focus is always on ensuring that a patient retains their dignity and enjoys an enhanced quality of life. “We also understand the enormous strain that both the patient and their family/caregivers are under and offer counselling and any other support which may be necessary,” says Sr Sheryl. 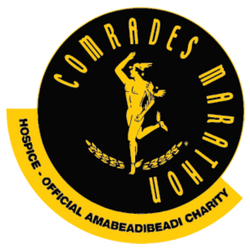 For more information about hospice care and/or how to register with Stepping Stone Hospice, call 010 516 0033 or visit www.steppingstonehospice.co.za.